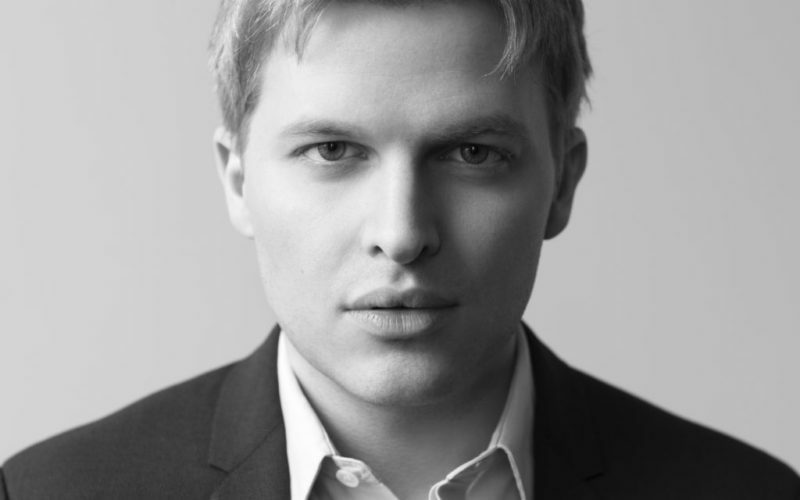 Ronan Farrow, winner of the Pulitzer Prize and author of War on Peace: The End of Diplomacy and the Decline of American Influence, talked with me about the shrinking, but also the militarization, of U.S. foreign policy. Chris: Ronan, when writing “War on Peace,” did your work on the Weinstein story interfere, at all? Harvey Weinstein was obviously a big donor to Hillary Clinton, a former Secretary of State. Did it come up in your interview with Hillary? Ronan Farrow: You know, I want to be very careful to just stick to the facts here and not speculate on Secretary Clinton’s state of mind in any way. Her folks have been adamant that she was not motivated in her interactions with me by any effort to protect Harvey Weinstein. I relate that response faithfully. However it is the case that, at the height of the Weinstein reporting, an interview that has been long planned and scheduled, which was to be a lengthy sit-down interview in person, was canceled. And it was canceled immediately after I got a call from her team saying that they had discovered that I was working on the Weinstein story, and appearing to be quite concerned about that. Ultimately, after a whole lot of pleading, and pointing out that this would become a book in which every living Secretary of State had gone on the record, and one of them had canceled. Upon raising this concern, they did, I’m grateful to say, reinstate a brief phone call. So she did go on the record for this book. As with all of these secretaries, she didn’t have to, but, yes, those are the facts of what played out there. I’ll leave you to conclude whether that was a genuine intersection of the Weinstein reporting and the War on Peace reporting.